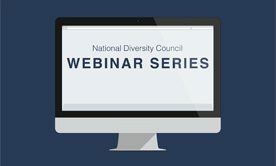 Join us for this training program that takes participants on a journey of self-awareness from the unconscious to the conscious level and provides best practices to positively manage prejudices for improved decision making. 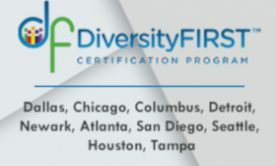 Texas Diversity Council is a non-profit 501(c)(3) organization committed to fostering a learning environment for organizations to grow in their knowledge of diversity. 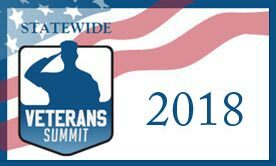 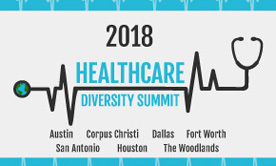 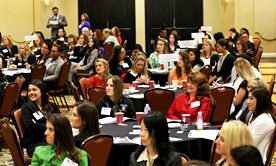 Women in Leadership Symposium, Texas Diversity & Leadership Conference, Healthcare Diversity Summit, Texas ERG Summit, LGBT-Allies Diversity Summit and much more! 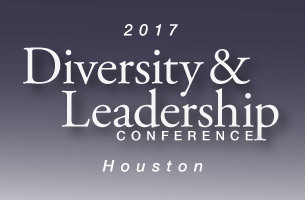 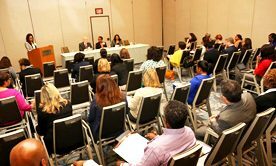 Each year the Texas Diversity Council works with a diverse range of speakers that believe in our mission and vision for an inclusive workplace and community. 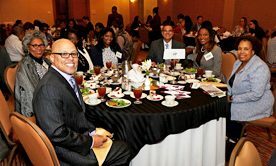 The Texas Diversity Council seeks to uphold and promote the principles of diversity and inclusion. 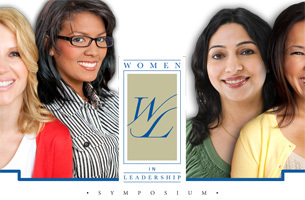 Each year we recognize those individuals who personify those principles through their leadership. 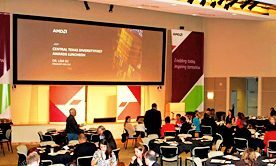 Our three-day conference will afford organizations the opportunity to explore tools and resources necessary to build diverse workforces and remain competitive on the global stage.